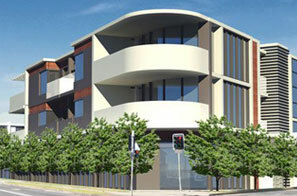 Investment builders are a unique service provider specialising in the investment property field. 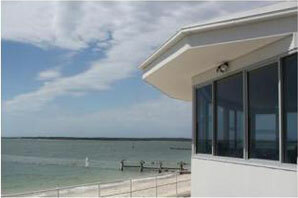 We focus on maximising your earning potential for your investment property. For a minimal amount of investment, this can potentially maximise your earning potential for your investment property. Renovations can be a frightening and stressful process at the best of times. For the part time renovators trying to maximise your earning potential through renovations can be a difficult process to navigate what will make or cost you money. At Investment Builders Renovations and Maintenance, we have several proven formulas that can increase the value of your investment property. With over 14 years in the construction industry, Investment Builders Renovations and Maintenance have a proven track record for not only finishing your project on time and within budget, but also to the highest quality standard. We can achieve this because not only are our staff at Investment Builders Renovations and Maintenance trained and qualified, our contractors are qualified and many have been working with the director from the start of his career. Investment Builders Renovations and Maintenance has developed a strong reputation in the construction industry for building excellent quality buildings. 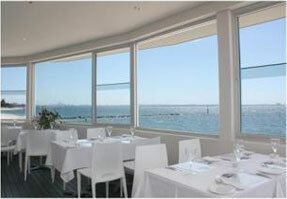 The quality of Investment Builders Renovations and Maintenance has to be seen to be believed. We have a proven track record and enjoy a reputation of completing projects on time and within budget with quality outcomes. Investment Builders Renovations and Maintenance stands out in many ways in that we offer a personalised service to our clients. Your project will be tailored to your specifications and the builder in charge will be on site and available for consultation on a regular basis. Whether you are a property manager, have an investment property, multiple properties or simply take pride in the presentation of your own home … we can be of service to you! Investment Builders Renovations and Maintenance have earned a solid reputation in the real estate industry for: professionalism, reliability, exceptional quality workmanship and attention to the finest detail. This might explain why so many real estate agencies around Sydney are switching over to Investment Builders Renovations and Maintenance as their preferred provider for maintenance work of their clients investment properties. 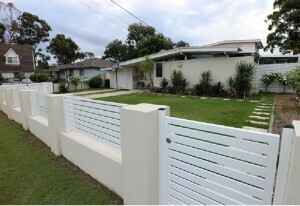 At Investment Builders Renovations and Maintenance it is all about the experience. We make sure we pass our industry experience and knowledge onto our clients. We work with you to keep you informed of any industry changes, give you unbiased advice on how to maximise your potential whether its how to sell your property and make the most from your investment. We can keep you up to date on what marketing trends are for buying and selling properties and what fluctuation in value you may expect. 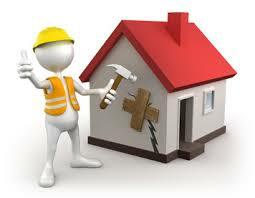 At Investment Builders Renovations and Maintenance keeps you informed every step of the way. We make buying and selling property an enjoyable and profitable experience. We are passionate about renovations, from small projects to large scale developments. We strive to have your renovation completed professionally and within budget. We are here to help you maintain your property, large or small. We strive at saving you time and money. No job is too big or small, contact Investment Builders Renovations and Maintenance for a Free Quote! Call in the experts when it comes to buying or selling your property. In partnership with Sidarous Realty Pty Ltd and the team at Investment Builders Renovations and Maintenance, we have the expertise and knowledge to show you how to maximise your earning potential. 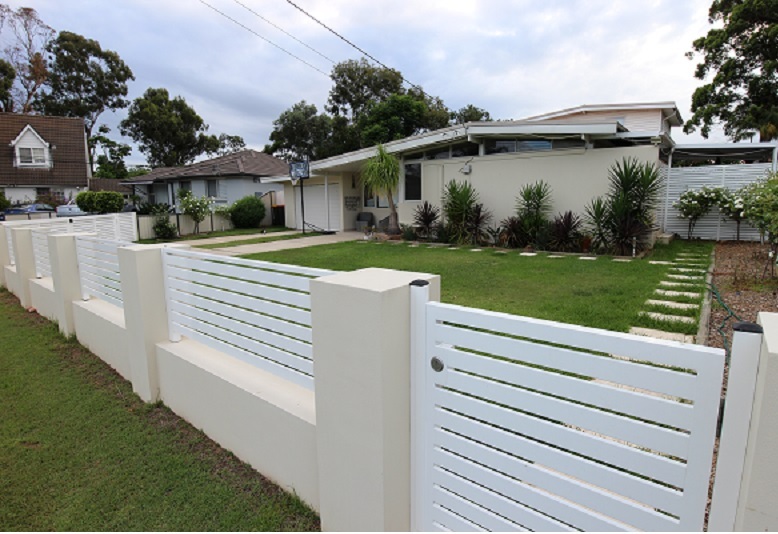 "I would like to thank Mena and the team at Investment Builders Renovations and Maintenance for the outstanding efforts they have put into my place over the last 2 months. They have been flexible, friendly and work at a fantastic pace, not only is the craftsmanship 2nd to none the friendliness and willingness to help and go that extra mile for me will never be forgotten. Many thanks for all of the efforts. Luke"
"I would like to thank Mena and the team at IBRM for the outstanding efforts they have put into my place over the last 2 months. They have been flexible, friendly and work at a fantastic pace, not only is the craftsmanship 2nd to none the friendliness and willingness to help and go that extra mile for me will never be forgotten. Many thanks for all of the efforts. Luke"